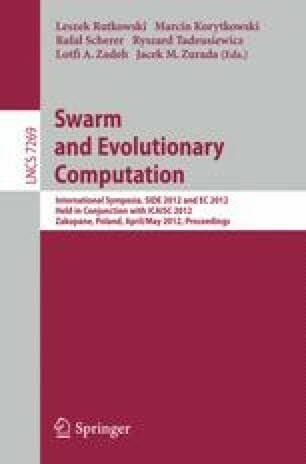 In this paper we present a particle swarm optimization (PSO) based approach for marker-less full body motion tracking. The objective function is smoothed in an annealing scheme and then quantized. This allows us to extract a pool of candidate best particles. The algorithm selects a global best from such a pool to force the PSO jump out of stagnation. Experiments on 4-camera datasets demonstrate the robustness and accuracy of our method. The tracking is conducted on 2 PC nodes with multi-core CPUs, connected by 1 GigE. This makes our system capable of accurately recovering full body movements with 14 fps.